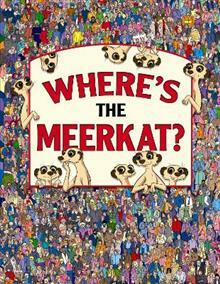 Over the past year we have seen the humble, inquisitive meerkat take over the world, and in Where's the Meerkat? that is literally the case. A family of meerkats are making a round-the-world trip, visiting some of the world's most famous and popular places and your task is to spo... read full description below.